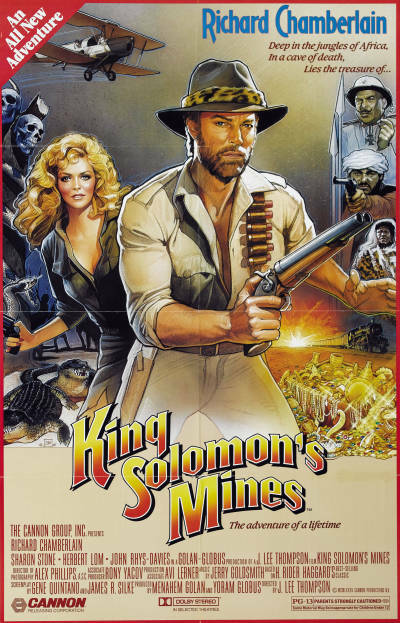 The world famous adventurer Allan Quatermain goes on a quest for the legendary diamond mines of king Solomon. 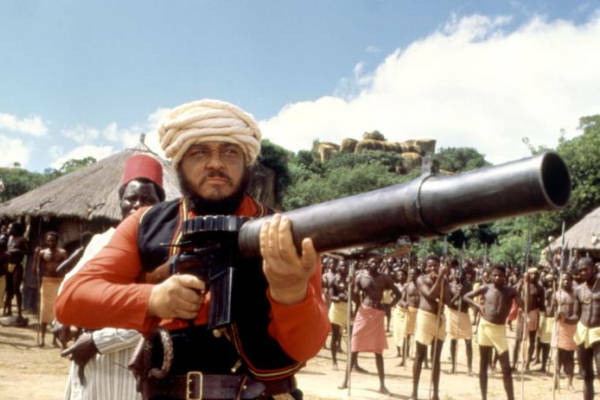 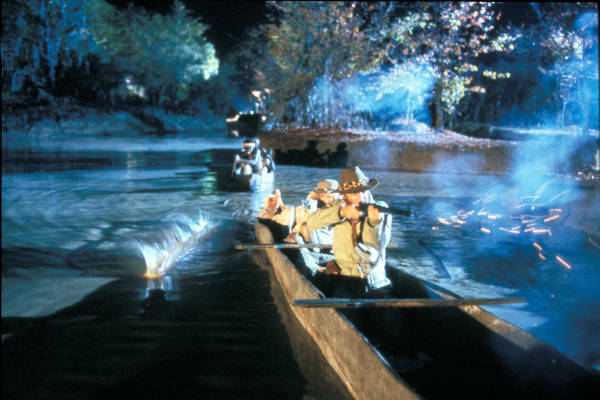 Cannon attempts to hook onto the success of Indiana Jones and more than succeeds with this amusing adventure film. 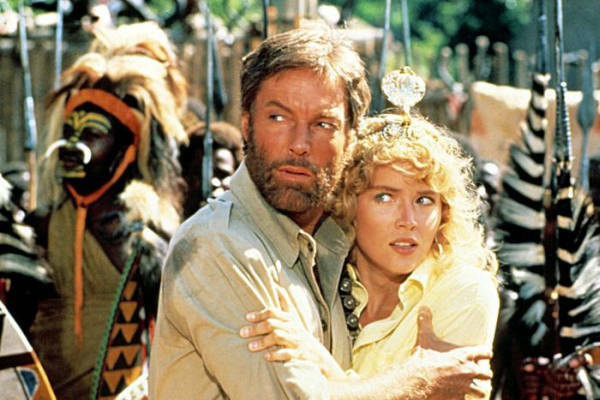 The cast features Richard Chamberlain, John Rhys-Davies and a young Sharon Stone.